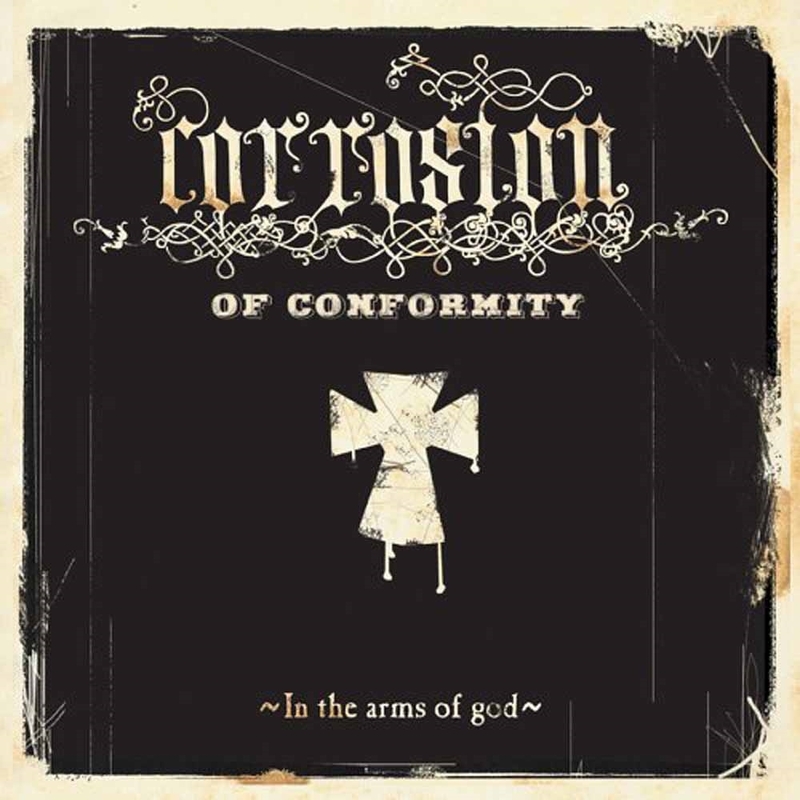 "In the Arms of God" is the seventh studio album by Corrosion of Conformity. In 2005, the year of it's release, "In the Arms of God" was ranked number 330 in Rock Hard magazine's book of The 500 Greatest Rock & Metal Albums of All Time. The album is a heavy, uncompromising effort that is often cited as the peak of the band's career among their die hard fan base.